سواءً كنت مسافراً بغرض السياحة أو العمل, Toora Lodge Motel هو خيار عظيم للإقامة خلال زيارتك تورا. يحظى هذا الفندق ذو 3 نجمات بمكان ممتاز يسمح بالوصول إلى المعالم السياحية الأكبر في المدينة، فهو يبعد مسافة 1 km عن صخب المدينة. يشكل هذا الفندق ملاذاَ مريحاً للاسترخاء ويمنح زواره فرصة للاستجمام والتجدد، وهو يقع على بعد خطوات من المعالم السياحية الكثيرة للمدينة كمثل: Mauzie & Frank Vintage Luxe, Toora Wind Farm. إن Toora Lodge Motel حريص على توفير الراحة للنزلاء، فلا يوفر الموظفون جهداً في تقديم أفضل الخدمات وضمان حسن الاستقبال. إن واي فاي مجاني في جميع الغرف, واي فاي في المناطق العامة, صف السيارات, خدمة الغرف, مرافق خاصة بعقد الاجتماعات هي جزء فقط من الخدمات التي تميز Toora Lodge Motel عن باقي الفنادق في المدينة. تنعكس أجواء Toora Lodge Motel في غرف الضيوف.اتصال لاسلكي بالإنترنت, اتصال لاسلكي بشبكة الإنترنت (مجاني), حوض الاسترخاء, غرف لغير المدخنين, تدفئة هي بعض الميزات الموجود في العديد من الغرف. يقدم الفندق مجموعة رائعة من الخدمات كمثل حديقة، لجعل إقامتك تجربة لا تنسى. مهما كانت دواعي سفرك فإن Toora Lodge Motel هو خيار ممتاز لإقامتك في تورا. Pete and Lyn are very friendly. Place in very clean. Plenty of parking of boat trailers or caravans. Discounted price was still too much for room provided. Lyn was absolutely lovely and offered some fantastic recommendations for local attractions during my stay. The room itself was wonderful and very comfortable. Great meals at the local pub bistro. Make sure you book because diners come from the surrounding area to dine here. Good accommodation close Agnes Falls and Wilson Prom. 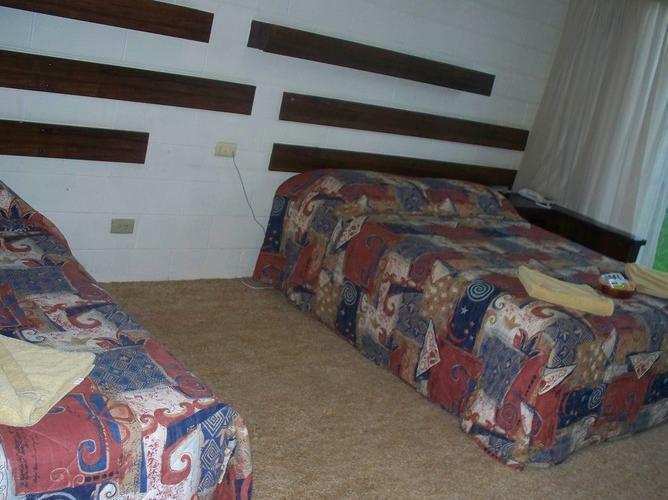 The rooms are comfortable and quiet. The owner is friendly and check-in was professional. WiFi unfortunately does not work well. Helpful friendly owner. Fairly close to wilson prom. 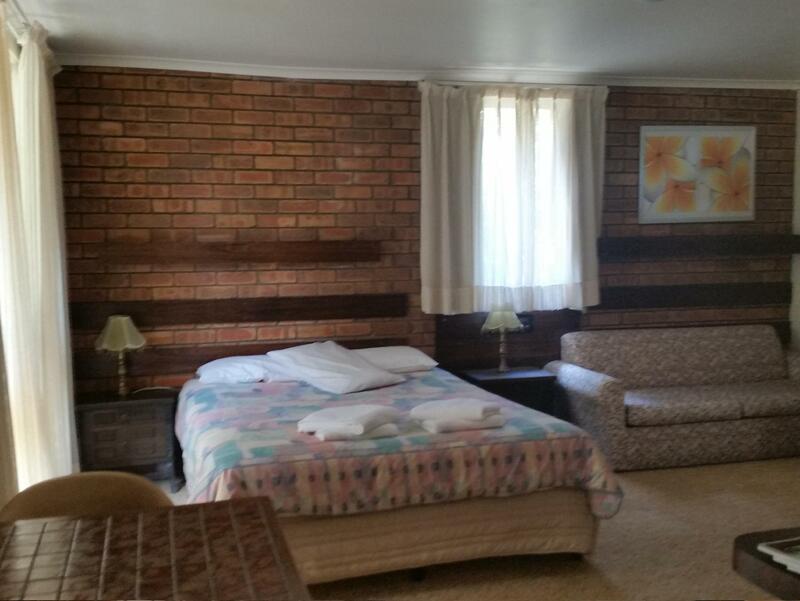 Older style room but nice garden around and sheep paddock nearby. Noticeably newer & higher quality interior - fixtures & fittings, furnishings etc - than I'm used to. Apparently, no iron or ironing board? Didn't need them. Just saying. Spotless, thumbs up. 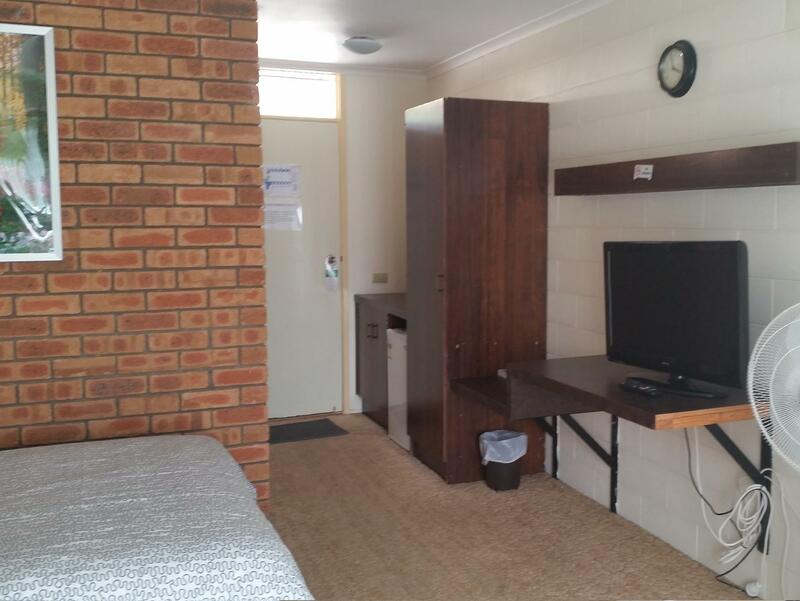 Just one thing it had typical motel smell which we believe could be removed by appropriate airing of the room. The room had full size French doors/glass on its back side, opening to lush green surroundings, we loved it. We really wanted to write a nice review for these owners. They're so sincere and sweet, but when we got back to our room, we couldn't open the door. The owner admitted that the doorknob had been problematic for weeks, and this time, despite our best efforts, it would not open. Period. Luckily, I knew how to break in via a sliding glass door in the back, and with the help of another guest, after 45 minutes, we were able to remove the glass doors and gain access to the room. These owners admitted that they only bought the motel a month ago (mid Jan 2015), and that they weren't very mechanical. I gave them free advice: (a.) mechanical things never self-heal - they only get worse; and (b.) not to wait until a small problem becomes a major problem. Another guest also had problems with her doorknob lock. Although this worked out ok due to the luck that I knew about removing sliding glass doors, but with hotels being scarce in the area, all other nearby rooms booked, and some of our possessions already in the room, this could have been a disaster. 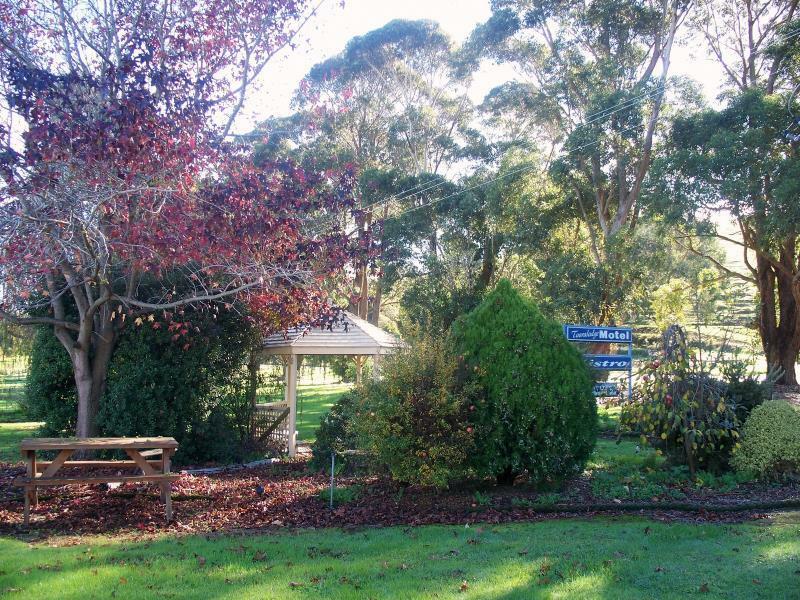 Toora is a quaint little town at the foot of the Gippsland rolling hills. It was the perfect place to stay before going onto Wilson's Promontory. Motel was quiet, clean and cosy with good facilities and wifi. Rude staff, poor location, bed smell. 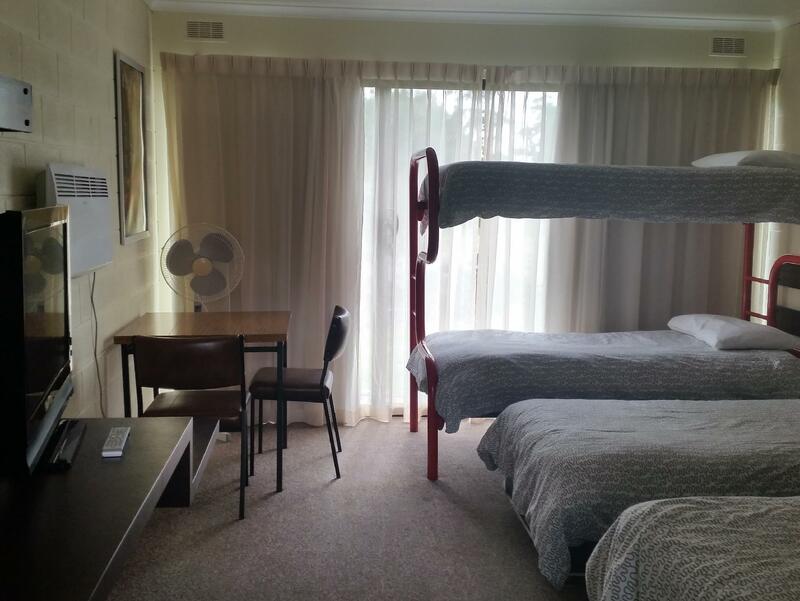 My partner and I had a really bad experience staying at Toora Lodge motel. We had long drive to this motel when we reached the motel gate, the hotel staff just stood behind the gate and did nothing even we said hello and asking for check in. He's so annoying and so rude to us. Never ever stay there again!!! The stay was good. The male staff member was friendly & willing & happy to provide assistance if we needed it as we had an infant. To my surprise, there was no air conditioning in the room & given it was around 34 deg Celcius outside it was a little uncomfortable in the room at night. Overall is comfortable. Clean and quiet room. Water pressure of shower is very strong.